899 – Weapon Selection Indicator. Bug 899 - Weapon Selection Indicator. This is a feature found other multiplayer ports. When switching weapons, small text appears to tell you what weapon you have selected before you pull it out. This is in place so that one does not accidentally waste time pulling out the wrong weapon when switching with the mousewheel. I would love to see this in Odamex! Screenshot provided to show what I am talking about. Skulltag is able to scrape the decorate class names, which Odamex currently lacks. 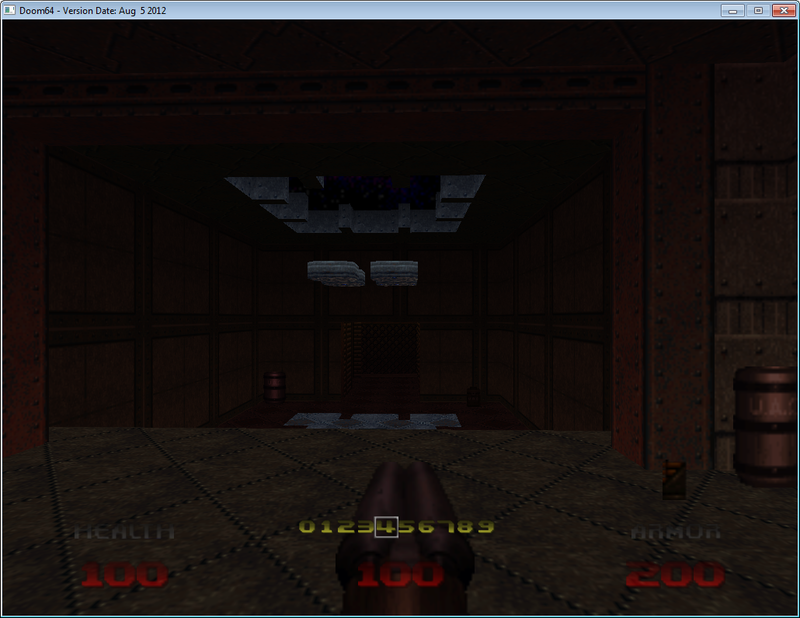 Still, should be a fairly simple HUD hack. Definitely need to make it optional, seems useless in my opinion. I like this version raplhis mentioned , no skulltag features in odamex pleas.